I used to beg my my to buy this stuff, because the astronauts drank it. I even sent letter to NASA to get sample from a cereal box promotion - never got it, but mom did buy it in a big glass jar. 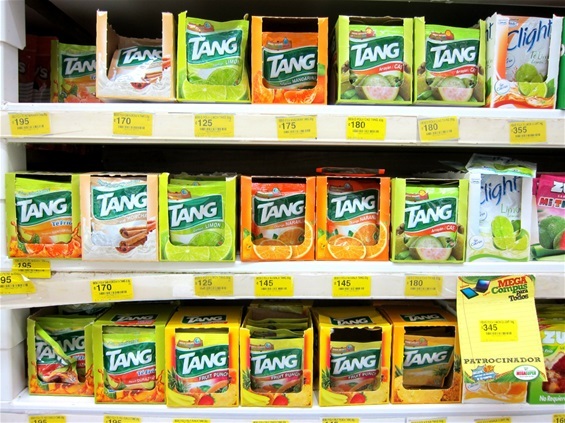 Would you like Tang with that?